This is a fabulous fabulous book. Ann Voskamp is a very talented writer. I highlighted entire chunks of this book because she stitches together words and ideas unlike anything I've ever read. She tells her story of discovering God's grace by finding gratitude. Her journey is thought provoking and I can't recommend it enough. Another very thought-provoking book is Wild. 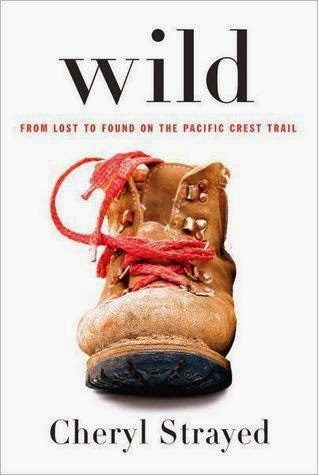 The true story of woman who's had her fair share of hardships and decides to chuck it all and hike hundreds of miles of the Pacific Crest Trail. Her emotional and physical journey shocked and inspired me. You're never to old to change your life. I've never attended the Passion conferences, but I have had friends who have and I've heard good things. I really liked this book, because it was written by several different Christian leaders and so each chapter has a different message and style. It was a great commuting book and would be a great gift for the twenty-something in your life.